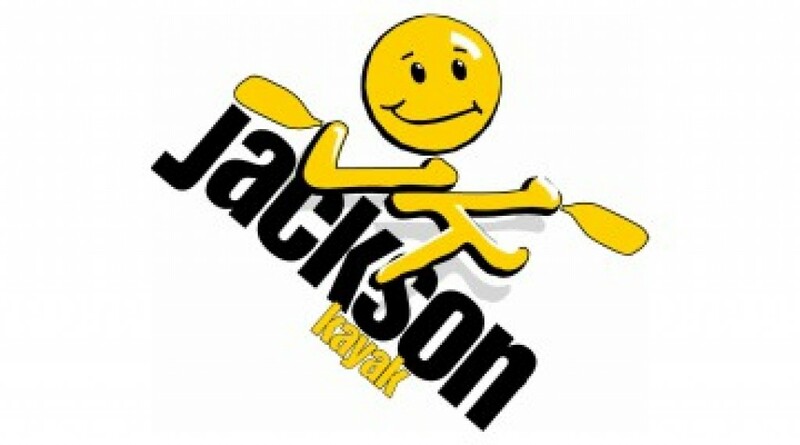 Friendly LMB tournament for all members of the Jackson Kayak Fishing Team! This tournament is solely for LMB and completely follows KBF's rules and guidelines. Tournament will be based on your top 5 LMB caught and measured from any Public Waters. Must be ON a Jackson Kayak and have the letters "JK" written somewhere in the photo! ~$6 will go to pay overhead costs (TourneyX/Paypal) and the other $4 will go to charity.